Jackson Signs produces custom plastic yard signs and bag signs that are proven to be one of the most cost effective means of advertising and getting message in front of the eyes of thousands of potential customers. We print your lawn signs with full-colour high-quality and high resolution no-fade UV inks that produce sharper images, and maintain their detail after many years of use. The following are picture examples of some of our lawn sign and bag products. All our business lawn signs and bags are produced with high quality coroplast material and comes in colour or black and white. 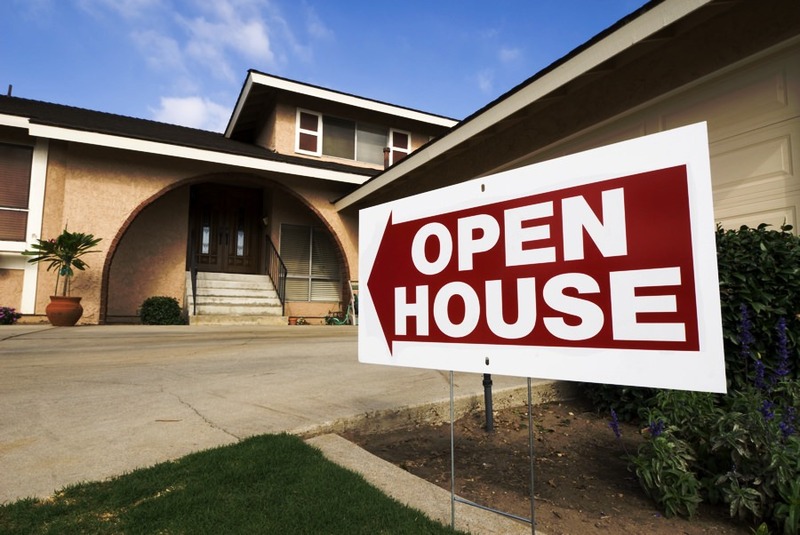 Your lawn signs will turn heads and definitely bring you new business. If you have any questions about the process, prices or materials used in our design process, feel free to contact us with your questions. You can choose between 1, 2 or 3 colours and they come in 20″ x 24″ and 22″ x 32″ sizes. You can purchase a minimum of 25 to a maximum of 1000 signs. Our plastic corrugated signage is composed of either 4mm, 6mm or 8mm highly durable corrugated plastic. They are very lightweight, extremely durable, and they maintain their strength under most weather conditions. Corrugated plastic cardboard is highly versatile and great for retaining the information that is printed on them. This feature enables you to reuse your signage each season, or after they’ve finished helping you get your message across. To get started you simply have to determine the specifications that will work for you depending on the durability you require, the length of time you expect to be using them, and the amount of exposure you want to generate. Once your campaign is over, you can simply collect them and put them away in a clean and safe place until you need to use them again. Although some of the signs in your package will sustain some form of damage, each year you’ll be able to re-collect between 50% and 70% of your signs back into your possession. Lawn bag signs are not as durable or long lasting as corrugated signs but they are just as effective at spreading a message, and are a more affordable option especially for businesses that don’t have a sizeable advertising budget to work with yet. They are weather resistant, they are bright and they catch the eye, and like corrugated signs, they can be reused season after season. The return on investment for bag signs falls slightly under the return obtained from corrugated signs, but at the end of each season you’ll should be able to re-collect about 30% to 60% of your signs back into your possession depending on where you’ve placed them. Your lawn bag signs will come with an accompanying high-gauge metal frame and can be printed on both sides if this is what you require. Why Do Plastic Lawn Signs Work? 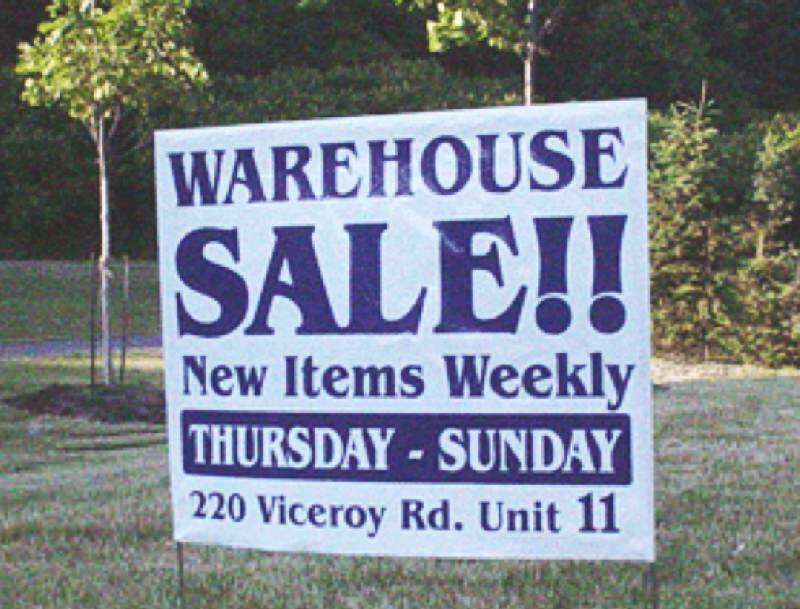 When it comes to inexpensive advertising, studies have shown that plastic yard signs achieve a very high return on investment and as a temporary advertising solution, they perform well above their expectations. 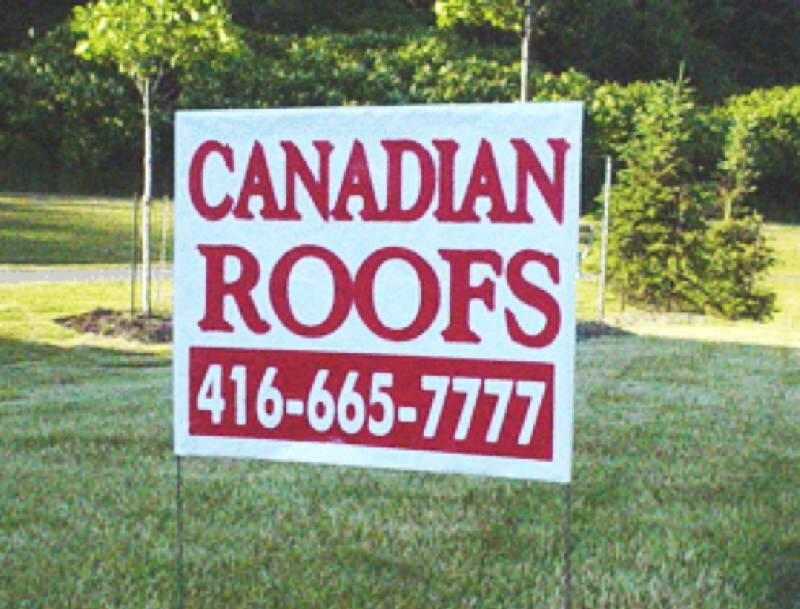 Depending on the nature of your business, with only 1 or 2 lawn signs, you can generate a return that pays for the entire set of signage you purchased. They can be used for virtually all types of marketing and advertising purposes where you wish to generate hundreds of leads without having to dip too deep into your pockets to pay for an advertising campaign. 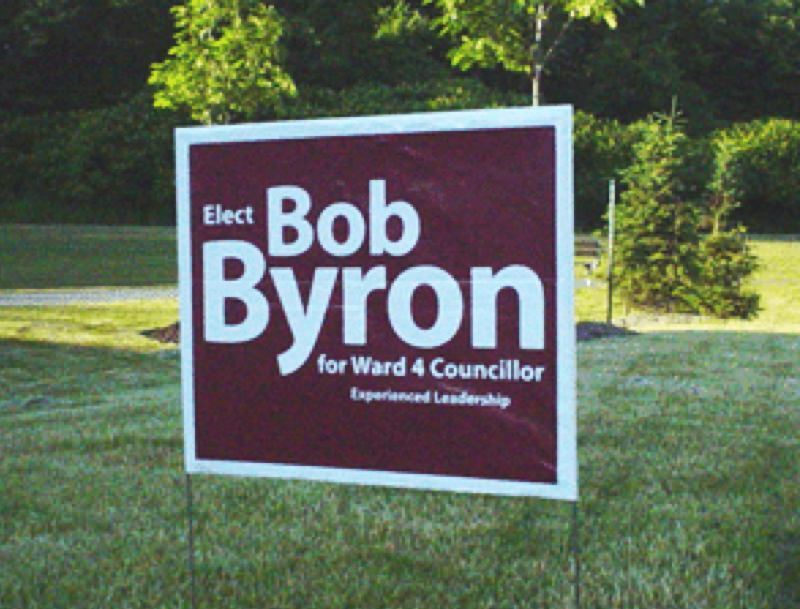 People running in elections: using lawn signs for upcoming elections or political purposes has been proven to be perfect at getting a message across. Potential supporters will see your face or your message on a daily basis and it will increase the likelihood that you’ll stick in their minds when it comes to voting on election day. It also gives them an awareness that you’re running for office which enables them to research you beforehand. An election sign on a neighbours front lawn becomes a trusted endorsement and gives you the credibility that is more expensive to maintain through other marketing efforts. They’ll remember your name, your party affiliation and the message of your campaign. Contractors and builders: paving companies, construction firms, pest control companies, painters, landscapers or any other type of business that provides home services will greatly benefit from lawn sign advertising, and are just as great as word-of-mouth advertising because they confirm to potential customers that you’re capable of doing the work you provide. 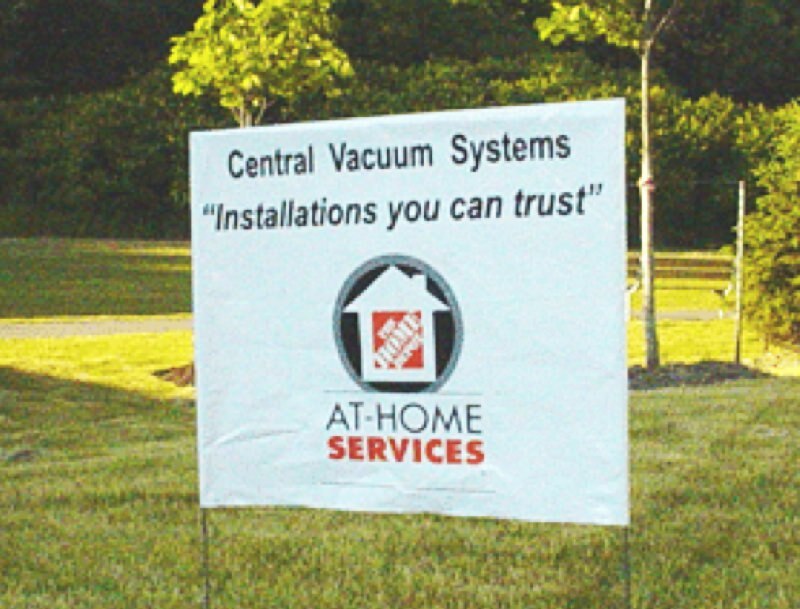 Every day your sign is on your customer’s front lawn is a another day your services have been endorsed. Local business grand openings: it doesn’t matter what kind of brick-and-mortar business you’ve started – you are bound to generate hundreds, if not thousands of leads and new customers to your grand opening event if you advertise with yard signs. Potential customers that are looking for new products or services to explore will be bound to see your signs every day and will remind them to add a visit to your store into their calendar. Product sales and discounts: who doesn’t love a sale? 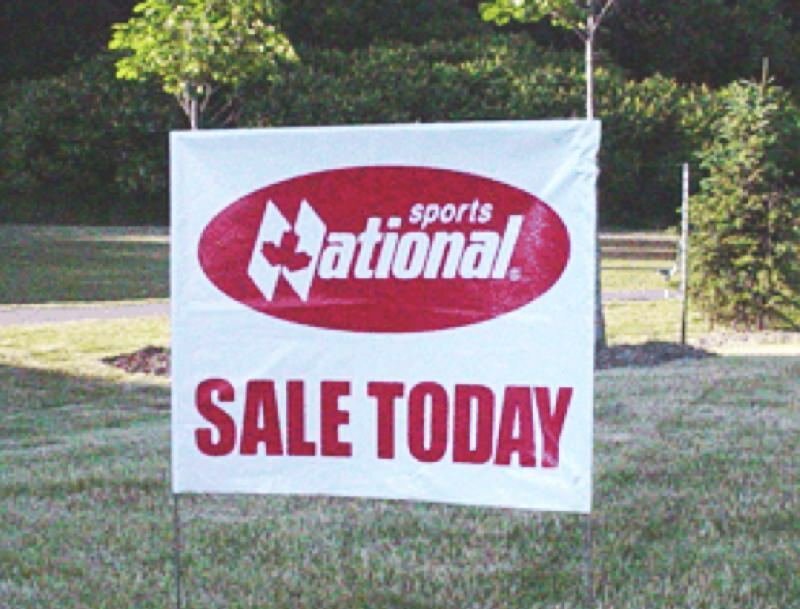 If customers already recognize your brand and you use lawn signs to advertise your upcoming sales events, you’ll easily attract them to your store which will produce a burst of new sales. 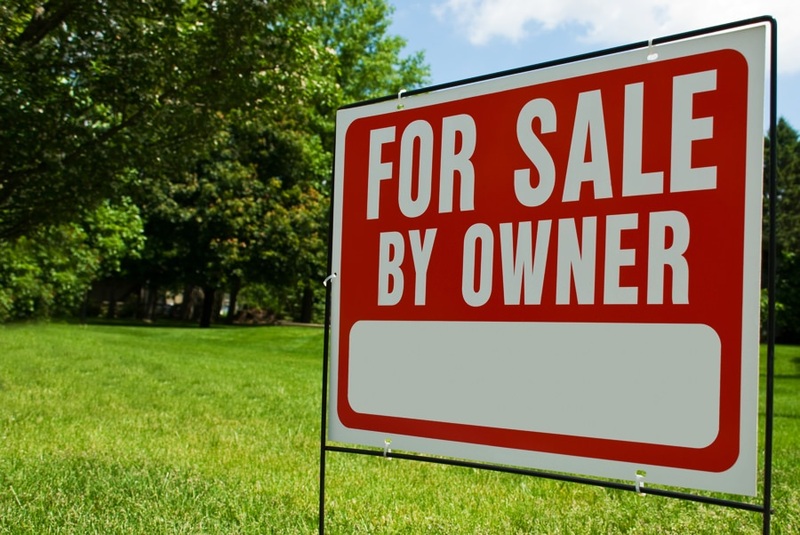 The return on investment for sales by using lawn signs is exponential compared to conventional advertising streams like news papers and ads especially considering people will see your message every day – sometimes 2 or three times a day too. 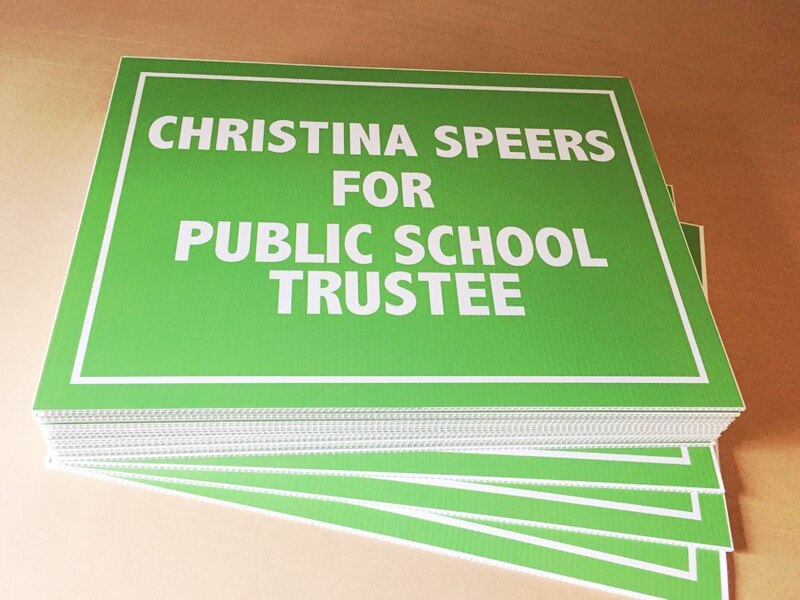 non-profit and charity organizations: because plastic lawn signs are quite inexpensive, not-for-profit agencies see amazing returns on their advertising investment compared to conventional advertising avenues. Plus, you’ll find that people are much more inclined to place and keep a lawn sign on their property free of charge if they know they’ll be helping a local charity. 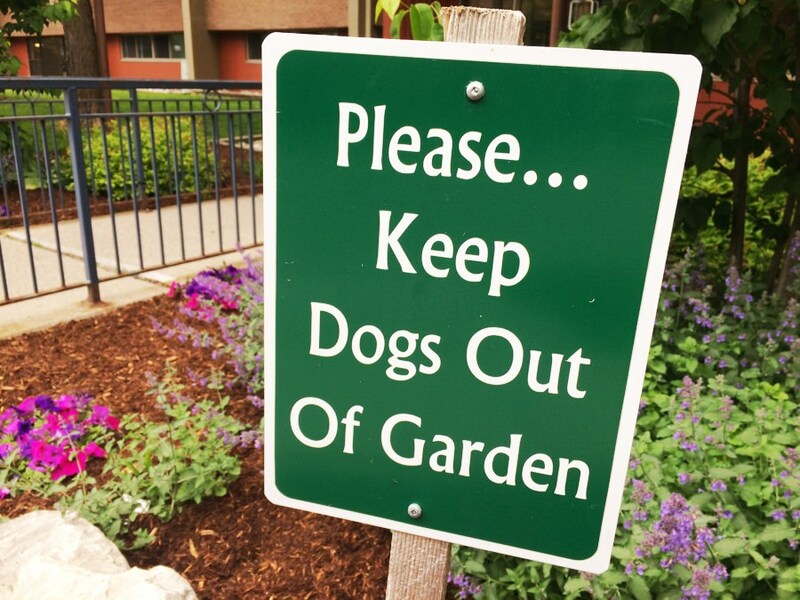 Some local charities see their signs on lawns months or years after they were first placed. As long as their is ground or dirt that your sign can be installed into, and if you have permission where required, your sign will do the advertising work for you, and generate business or support more than 99% of the short-term advertising mediums out there. We’ll help you work out a design that’s in line with your message, that stands out and catches the eyes of passers-by on a daily basis. We provide quick production and fast shipping. Take advantage of the huge benefits lawn signs provide with their constant exposure to your viewers. 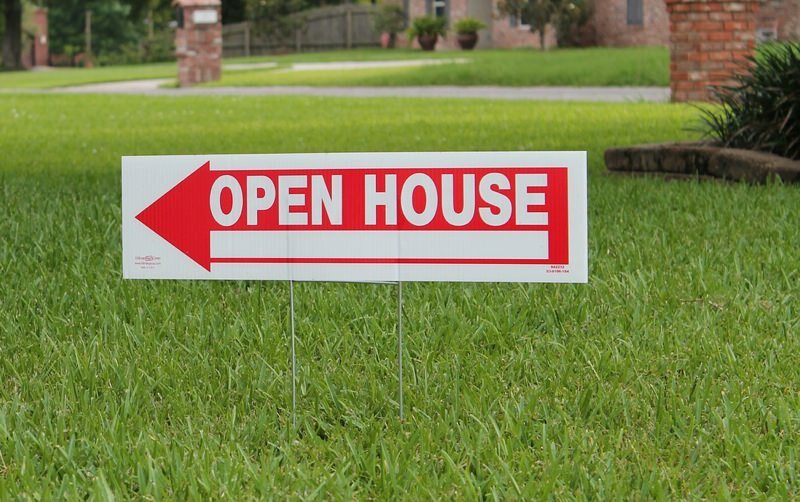 We produce lawn signs for real estate agents, roofers, landscape companies, non-profits, events and more. For whatever lawn sign you’re looking for, we can definitely help!